We had some avocados we needed to use, and I'd gotten tired of omelets every weeekend. 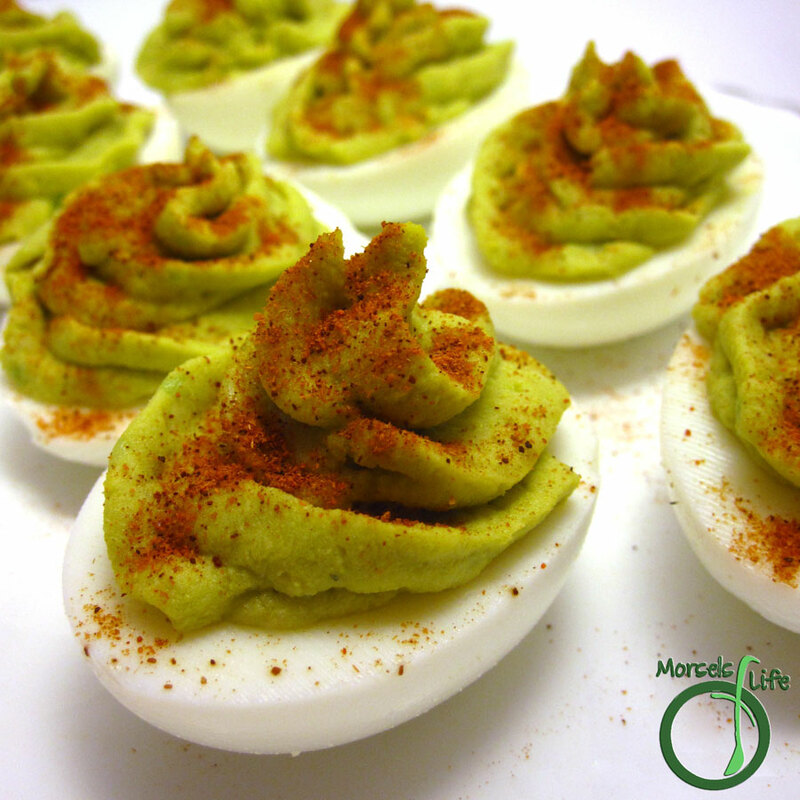 Why not solve both problems by making avocado deviled eggs? The filling of these eggs tastes a bit like guacamole, so if you like guacamole, I'd definitely recommend them. If you're not a huge fan of guacamole, I'd still recommend at least trying them once since the flavor isn't exactly like guacamole. Plus, they're so easy to make! 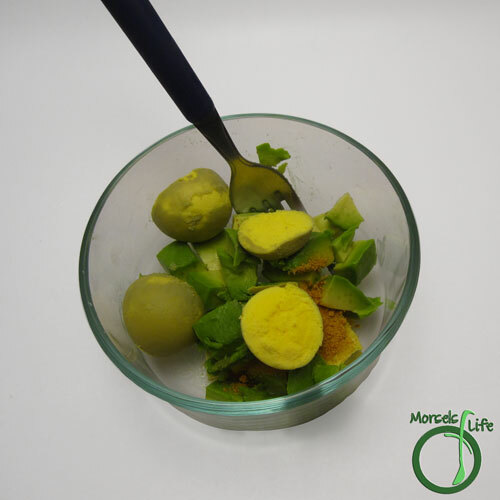 All you do is mash up some avocado with the egg yolks and add in some lime and onion (and maybe a bit of garlic). Then just spoon or pipe it onto the egg whites. Sprinkle some paprika on top and you're ready to gobble! What's your favorite new twist on an old classic? 2. 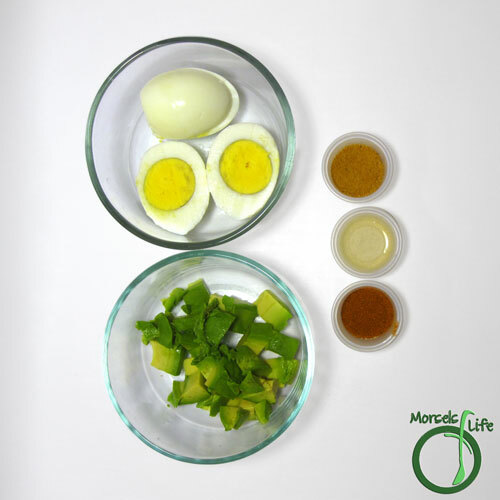 Mash together yolks, onion powder, avocado, and lime juice. Fill each egg white with mixture, and garnish with paprika. Wow! These look really good. 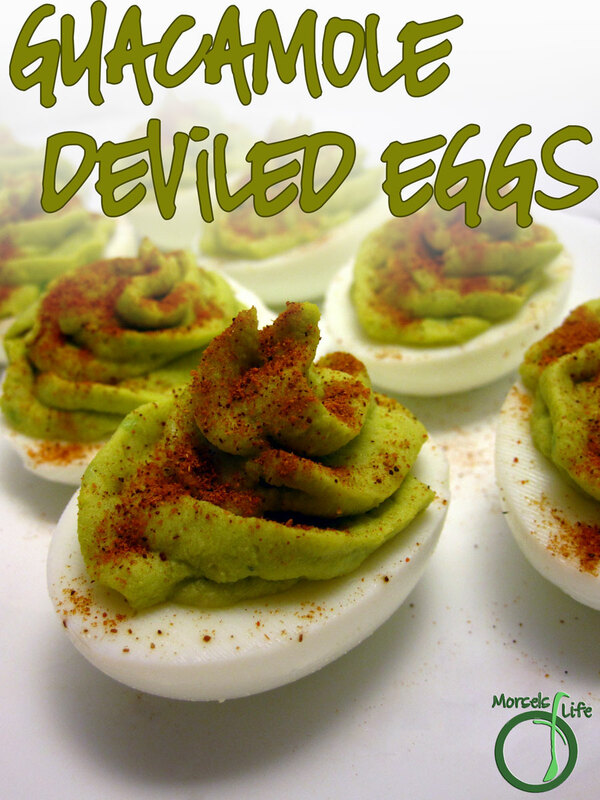 What a twist on the traditional deviled eggs. :-) Thanks for linking up with "Try a New Recipe Tuesday." Looking forward to seeing what you'll share this week.